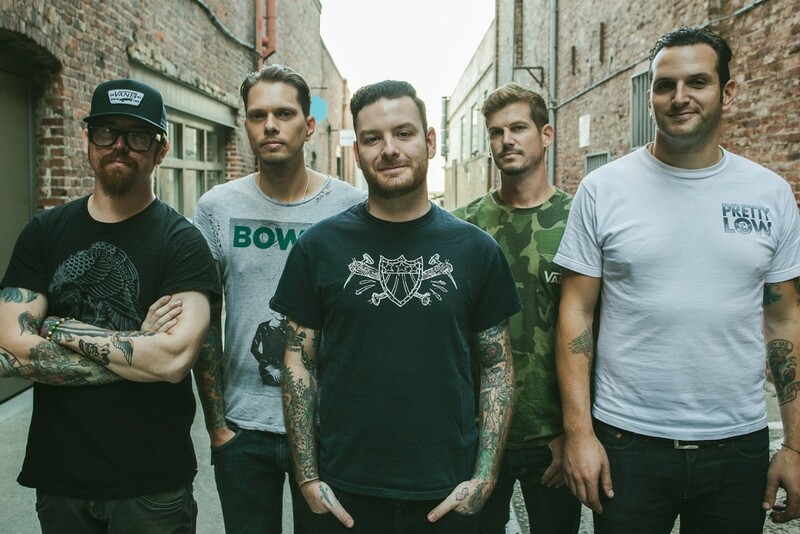 New Jersey-based Senses Fail, who recently signed to Pure Noise Records, will be releasing their sixth studio album on June 30, 2015, titled Pull The Thorns From Your Heart. It'll be their first album for the label after releasing music through Vagrant Records and Vagrant imprint, Staple. The band debuted the first song and video from the album over at Noisey. Videos: Royal Psalms : "Dig"
Exclusive Videos: Zu: "Cortar Todo"